See something inappropriate? 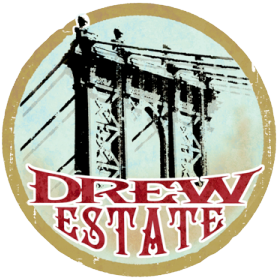 Make sure to let us know by either clicking the report button on the post, or by sending an email to help@drewestate.com. Details such as who posted it, when they posted it, and what they posted are super helpful! At the top left of every post there is a "Report" link in orange text. Click this link and the post will be automatically reported to Drew Diplomat Support. How do I log a cigar? I found a bug! How do I report a bug?